Rousham is a tiny village on the River Cherwell mainly in the grounds of Rousham Park, and accordingly the village comprises just a handful of cottages, the church and Rousham House. 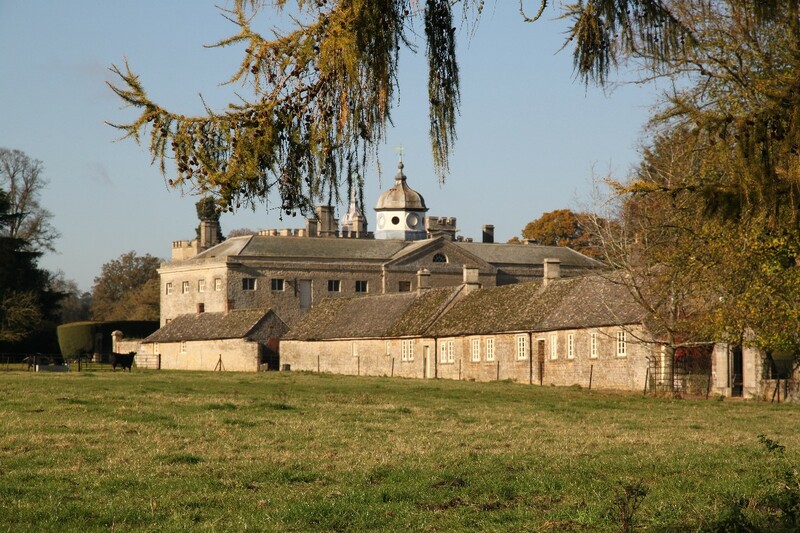 Rousham House is a 17th century country house which was remodeled in the 18th century in a free Gothic style. Further alterations were carried out in the 19th century. 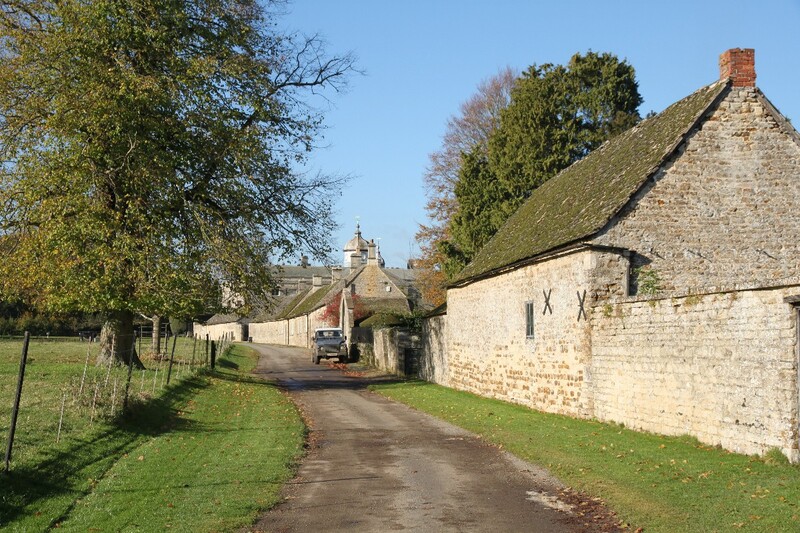 Close to Rousham House is the parish church, approached through an arch between the cottages and along a short path lined with neatly clipped yew topiary. The church has had a number of names over the centuries. Now it is dedicated to St. Leonard and St. James, although it was first dedicated to St. Germanus of Auxerre. By 1846 it had been rededicated to St. Mary, and by 1864 it had been changed again to St. James. The present dedication of St. Leonard and St. James dates from 1904. 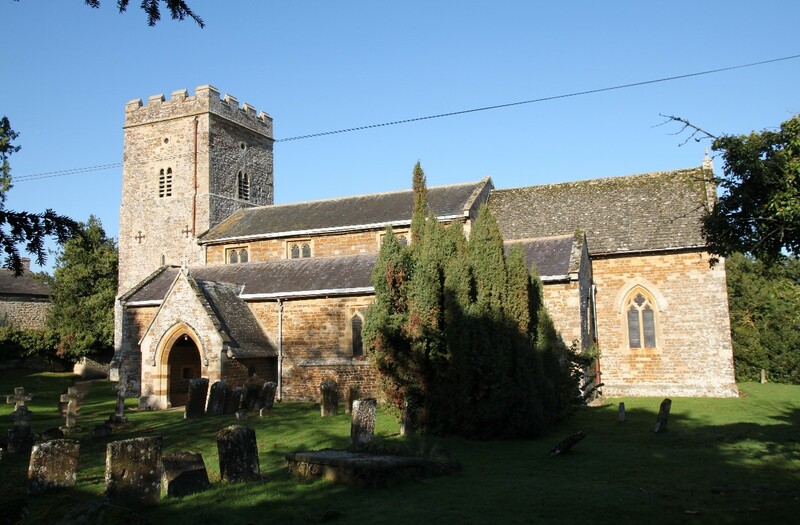 The church building dates from the 12th century but since then the building has been extensively enlarged and rebuilt. 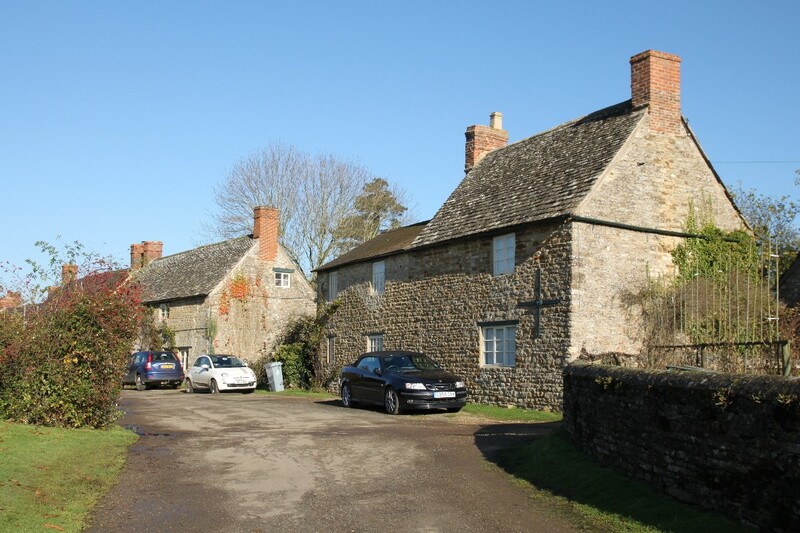 Rousham is about 6 and a half miles west of Bicester and 6 miles north of Kidlington, just about a mile to the west of the A4260.